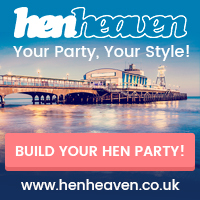 venues - My Party Wear! 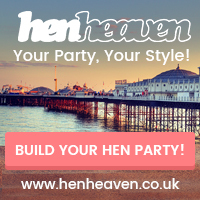 Choosing a venue for your Hen Night or for your Stag Night can be difficult. 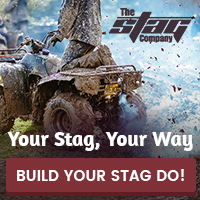 Why not make a call to our friends at The Stag Company and Hen Heaven. They have years of experience in arranging parties for groups, and will take all the stress out of organising your event. 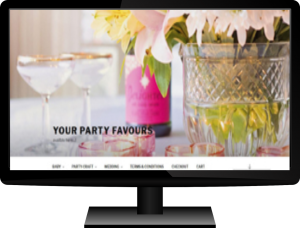 There is a great choice of venues and options for your party break, so don’t delay – click on the links below and contact them today. 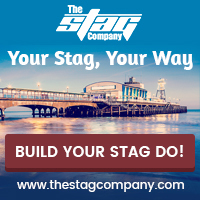 We know we can’t supply everything that you would need so we have a few links on this page to affiliate sites who specialise in the areas that complement our own products. Click on the images for more information. 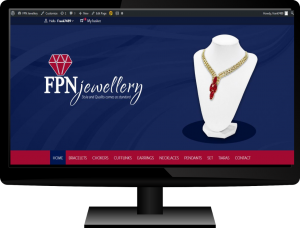 Please ensure you have bought everything you have already place in our shopping cart below you leave our site. Payment for any of the items below will be through a different site and shopping cart. 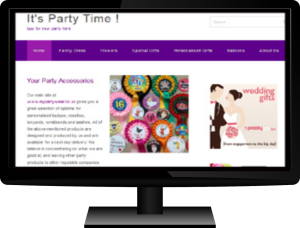 If you wish to proceed and return to our site, then bookmark our site now: MypartyWear.